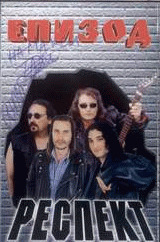 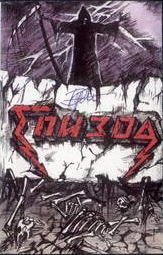 Epizod is a bulgarian rock group created in 1983 in Sofia, Bulgaria.One of the first metal groups in Bulgaria.They make their big break-through with their album "The Bulgarian god"(2002) with very patriotic songs in it. 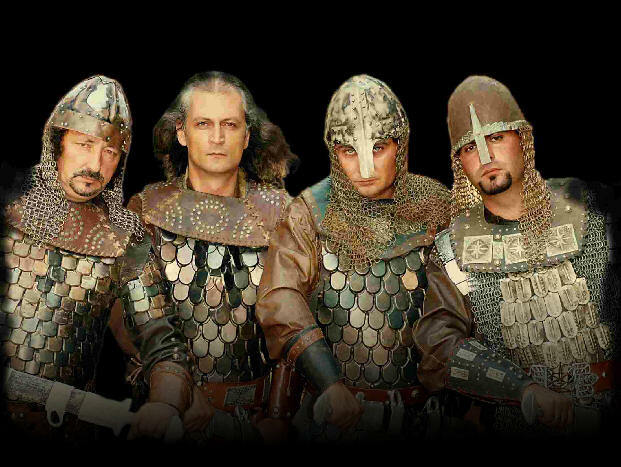 Their lyrics are mainly about the glory and might of medieval Bulgaria. 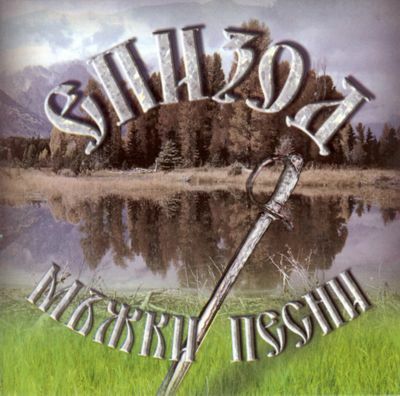 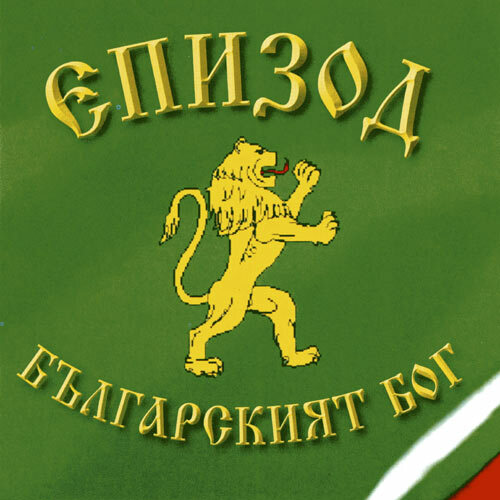 In their album "Majki pesni" they have made covers of famous bulgarian folk songs. 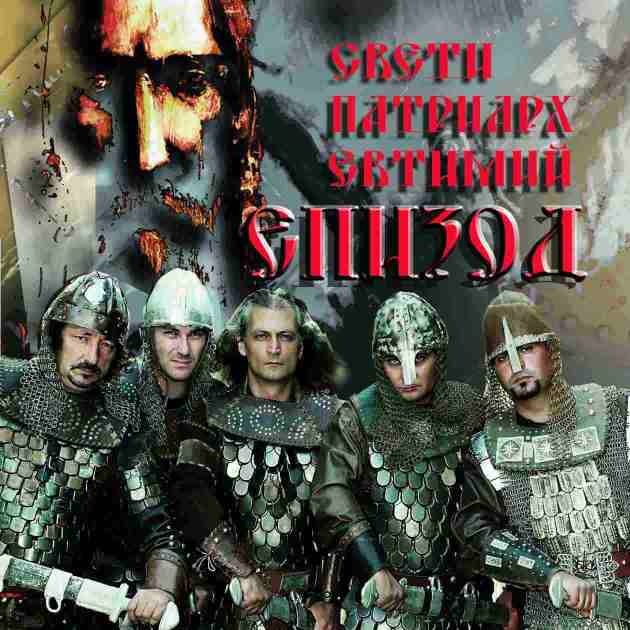 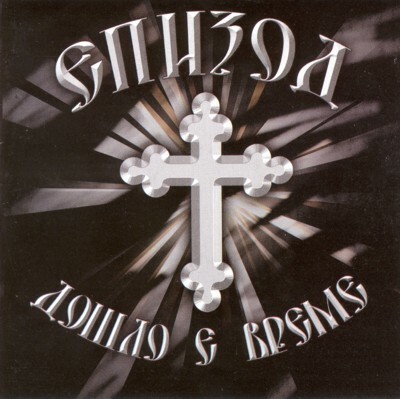 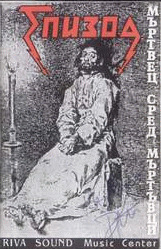 On the firsts two albums(Molete se,Murtvec sred murtuvci), they used lyrics of Charles Baudelaire and Francois Vyjon.They make a one rock-opera - St.Patriarch Evtimij.In the last album - Nashite koreni(Our roots) they play songs about the making of Bulgaria.